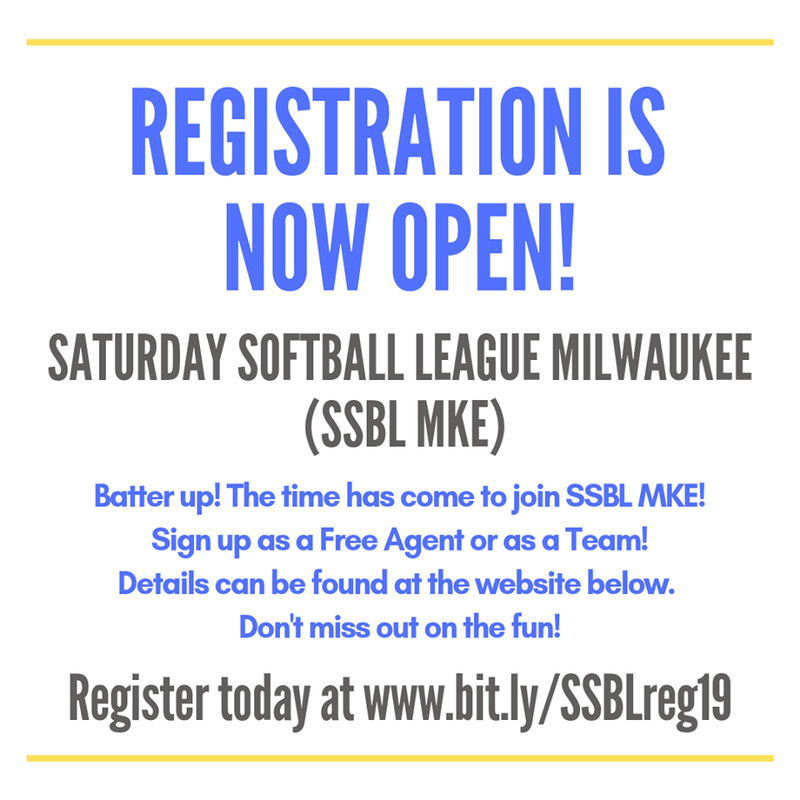 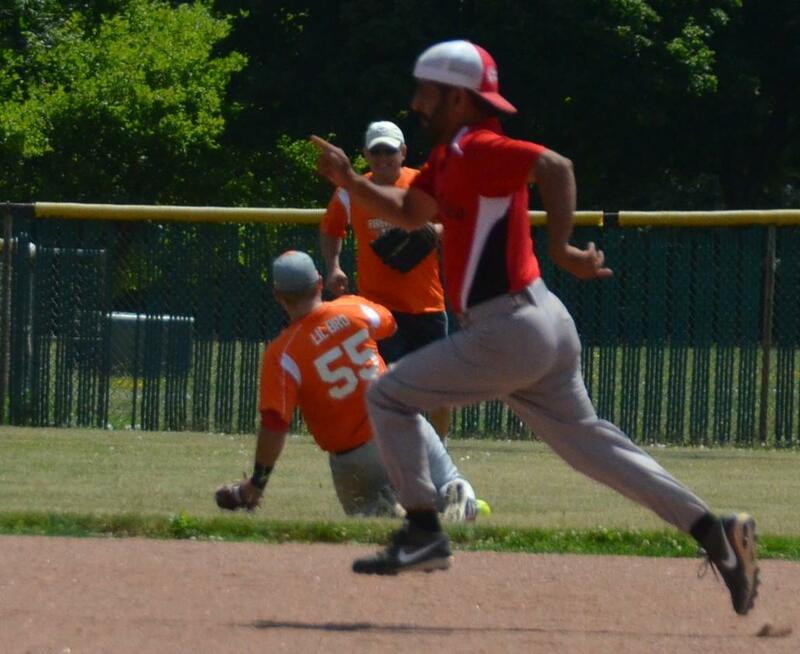 SSBL Milwaukee offers various opportunities to become a sponsor of our league. 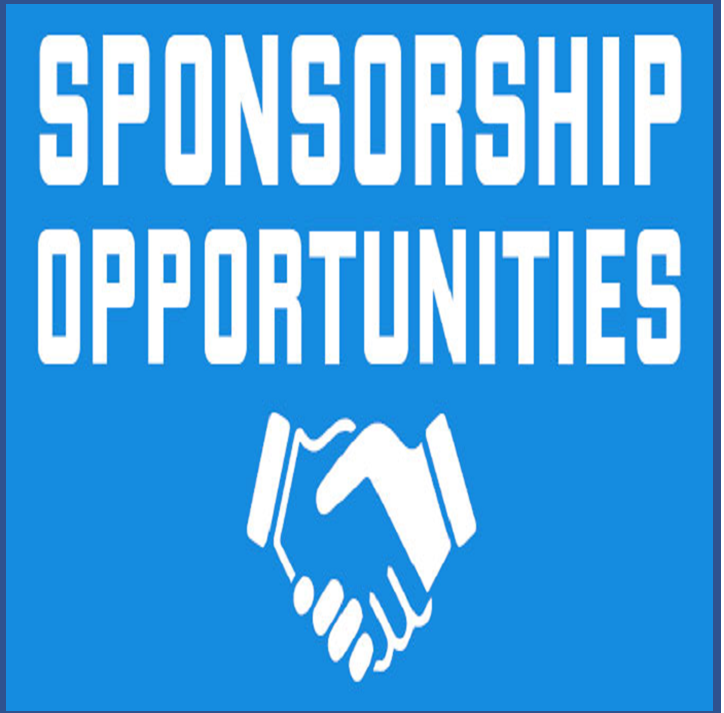 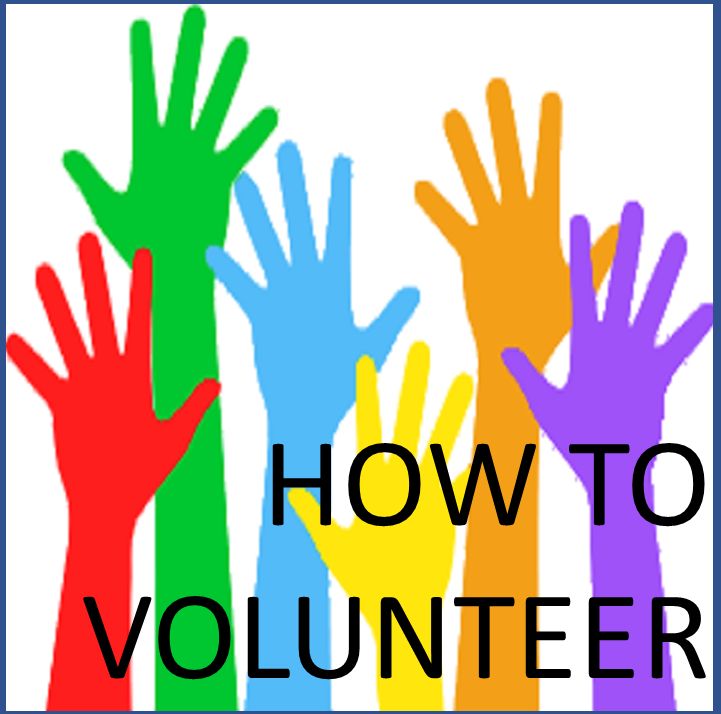 This can be through a team sponsorship, field sponsorship, or tournament sponsorship. 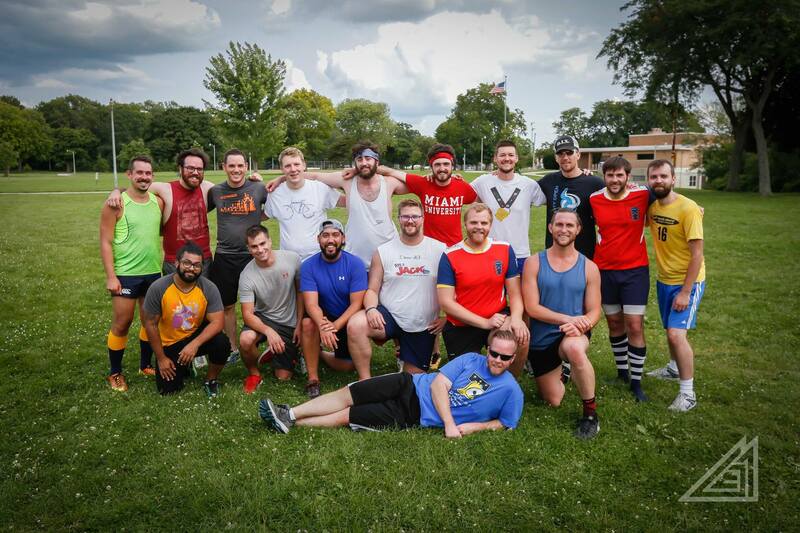 SSBL gives you the opportunity to get visibility in our whole community including over 150 players and fans each week during games, exposure to NAGAAA participating cities (currently 46 cities in North America) through our traveling tournament team, and 400 participants and fans in our hometown tournament in the Fall, the Dairyland Classic. 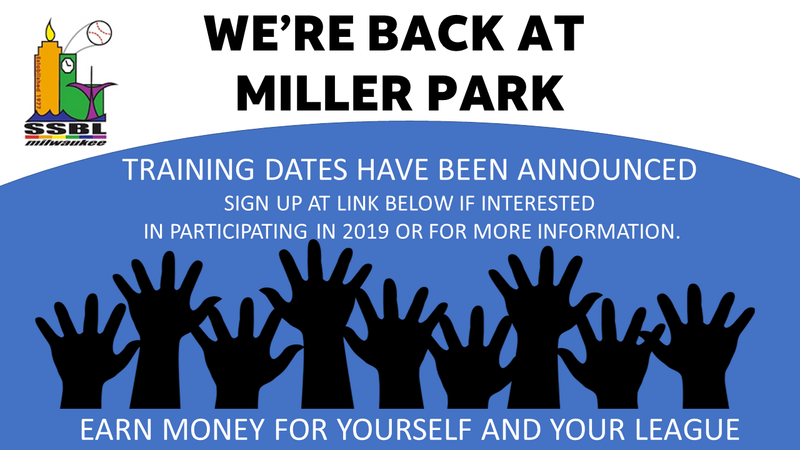 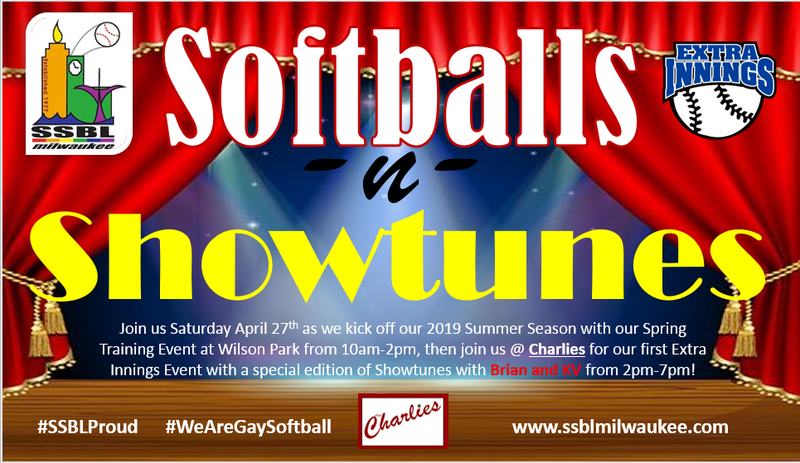 We are also active at Pridefest, Pride Parade, Miler Park Pride Night, and other local events through our new program #SSBLProud! 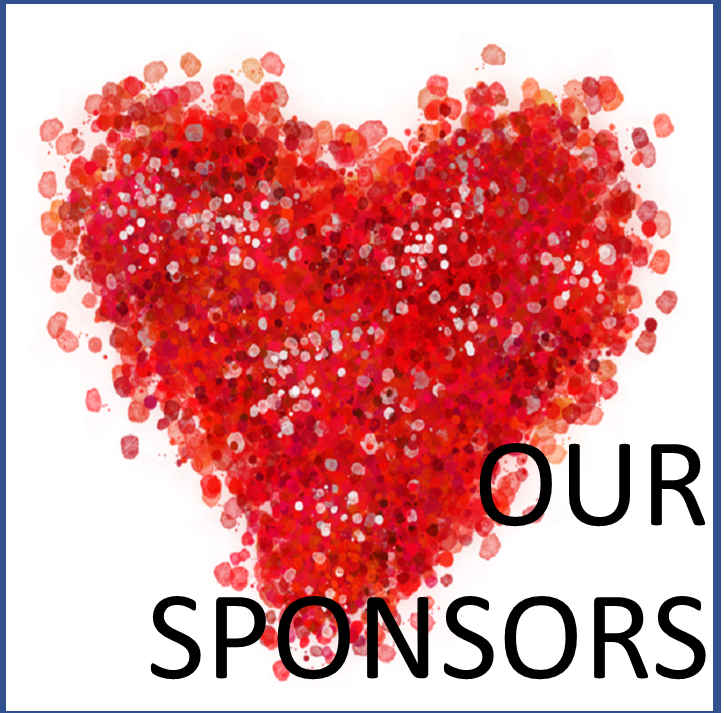 Click on an image above to learn more about the various sponsorships we support!